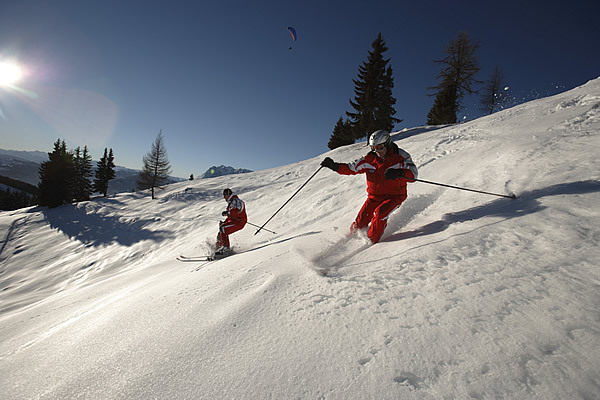 Take note of our attractive all-inclusive offers for your winter holiday in Pfarrwerfen -Werfenweng. Prices are per day incl. half board. With overnight stays incl. breakfast we will deduct € 10,-. Double room used as single room € 16,- surcharge per day. Childrens prices are only valid with 2 full paying guest in parents room. For single nights accomodation we charge a fee of € 6,- per person. The general terms and conditions of Landgasthof Hotel Zehenthof are valid.